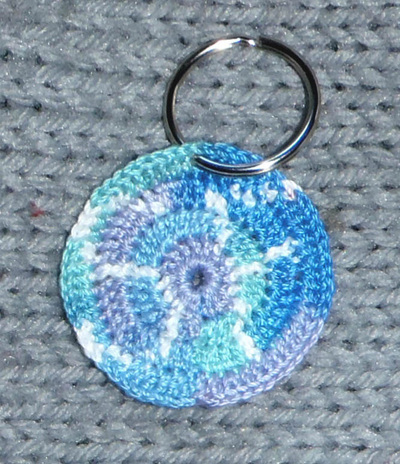 The pattern is $5.50, and custom key chains are just $5! Get them in my Etsy shop! 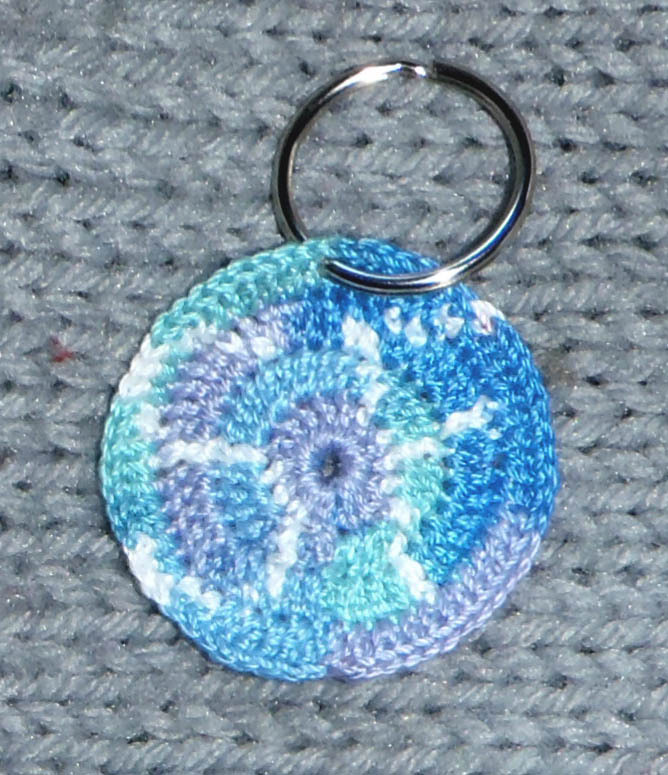 Small, simple chart patterns will help you make a number of small, circular items--key chains, coasters, etc.--and personalize them with your initials! Each pattern has the same letter twice, but this makes it easier to mix and match--especially with the bonus page of blank charts! Intermediate techniques are required, including working in the round and tapestry/fair isle crochet. Specific materials and sizes are not included. 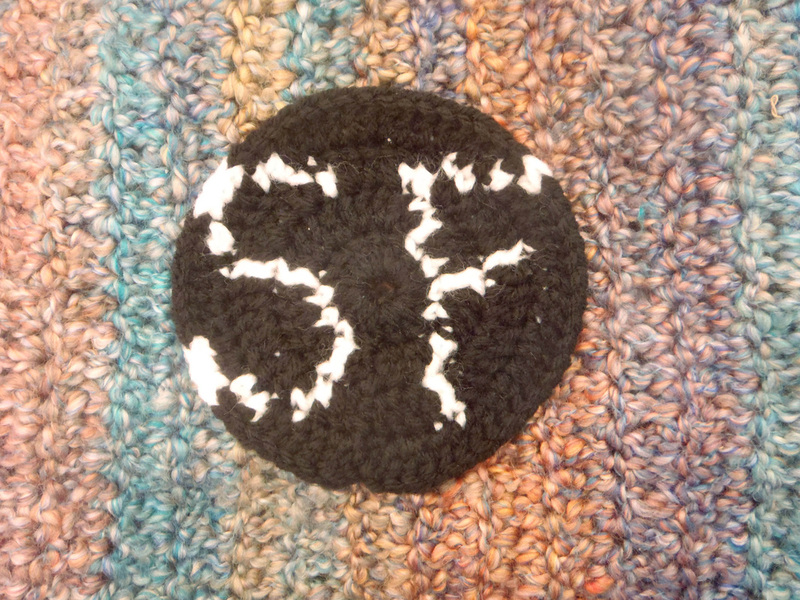 Custom items and patterns are available! Send me a message with what you would like, and I'll get back to you as soon as possible.